Oregon Parks and Recreation Department invites Oregonians outdoors on New Year’s Day for the annual First Day Hikes event. 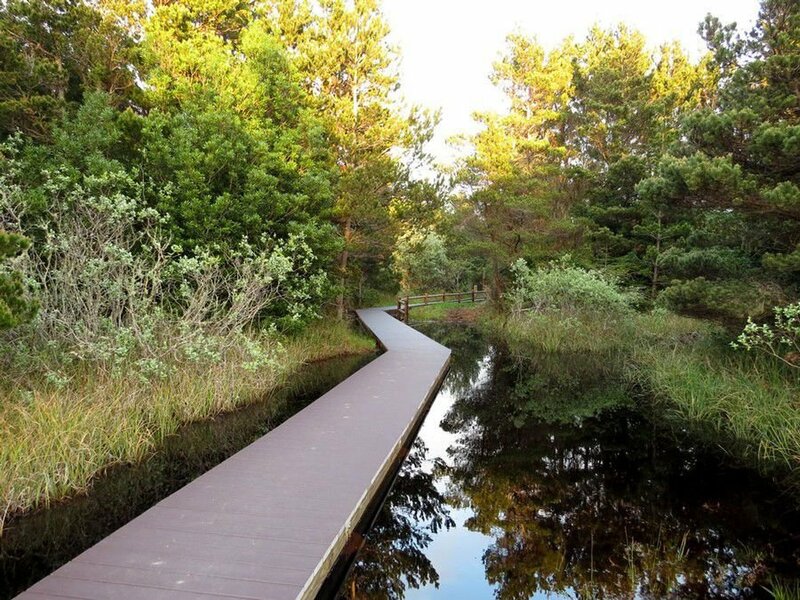 Visitors can choose from 32 hikes in 31 parks across the state. All hikes will be guided by a park ranger or volunteer who will share stories about the park’s history, geology, wildlife and plants. Whale Watch Center at Depoe Bay: 10 a.m., meet at the Whale Watch Center. South Beach State Park, Newport: 10 a.m., meet at the park day-use area. Jessie M. Honeyman Memorial State Park, Florence: 10 a.m., meet at Cleawox Lodge. 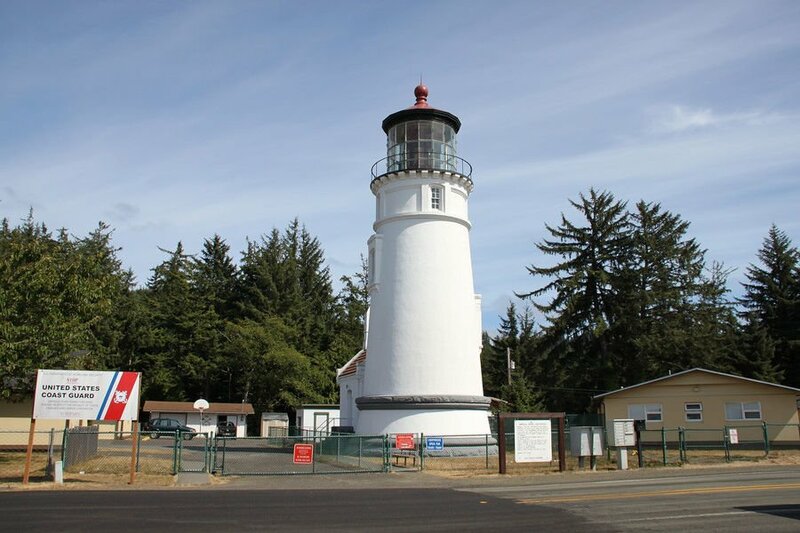 Umpqua Lighthouse State Park, Reedsport: 10 a.m., meet at Lake Marie swim area. Bullards Beach State Park, Bandon: 1 p.m., meet at the meeting hall. Port Orford Heads State Park in Port Orford: 1 p.m., meet at Port Orford Heads lifeboat. OPRD advises visitors to plan for inclement weather, dress in layers, wear sturdy shoes, bring water and remember to carry binoculars for viewing wildlife. OPRD has sponsored First Day Hikes annually since 2012, part of a larger national event organized by America’s State Parks. Full details for all participating parks and meeting areas for each hike are available at bit.ly/ParkStoreEvents. More information about participating parks, including maps and directions, is on oregonstateparks.org.